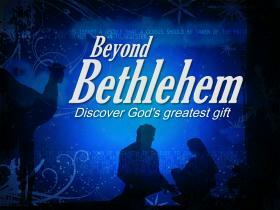 Part 4 of Beyond Bethlehem, Herod the great is set as the opposite of the King that God was sending into the world. As we go Beyond Bethlehem, we see what we can do to accept and appreciate the one true First Responder. We begin this new series by reflecting on the question, if Jesus is in control of all things, shouldn’t He control us? 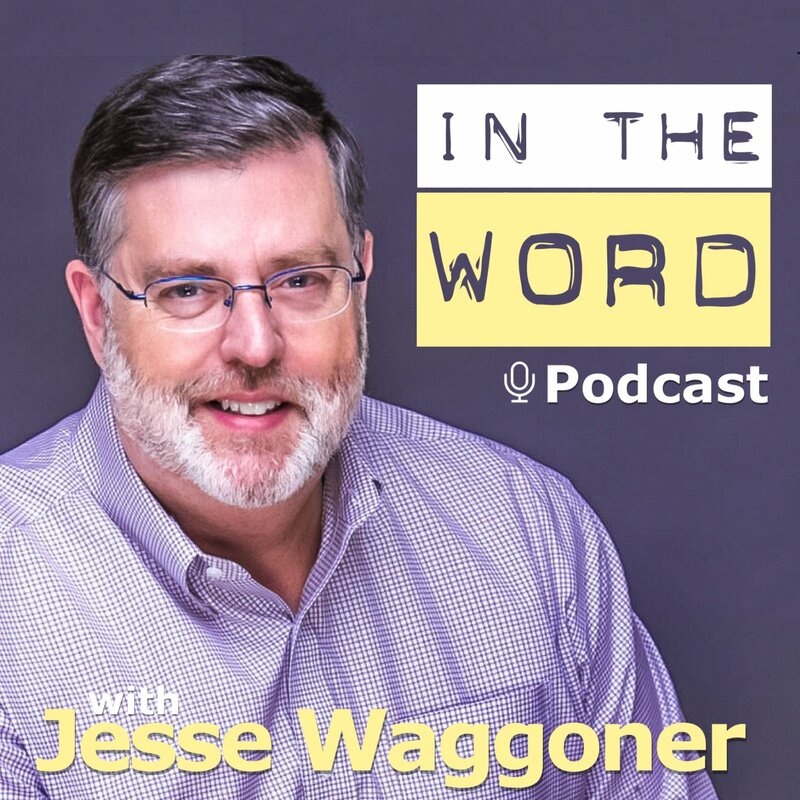 Pastor Waggoner delves into the answer.